In the remote mountains of Colorado, horrors wait inside Mount Massive Asylum. A long-abandoned home for the mentally ill, recently re-opened by the "research and charity" branch of the transnational Murkoff Corporation, the asylum has been operating in strict secrecy… until now. Acting on a tip from an anonymous source, independent journalist Miles Upshur breaks into the facility, and what he discovers walks a terrifying line between science and religion, nature and something else entirely. Once inside, his only hope of escape lies with the terrible truth at the heart of Mount Massive. 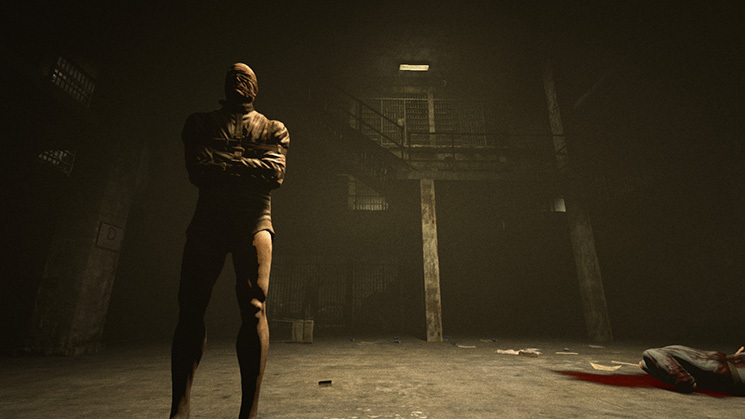 Outlast is a generous package of finely crafted survival horror thrills. It looks and sounds great on Nintendo Switch, and while its brand of hide-and-seek gameplay occasionally falters, it'll still keep you playing right until the grisly end. 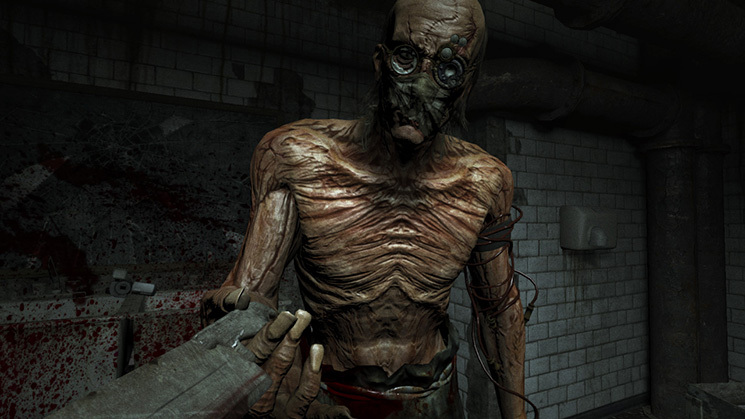 Over the years, Outlast has aged well thanks to its production design and ultra-violent spectacle. The simple act of hide-and-seek is still engaging and the adventure's length does not overstay its welcome, something that hurt the overly long sequel. Mount Massive Asylum is a memorable and grisly place and the wide cast of maniacs to meet in the core game and DLC chapter leave a lasting impression. 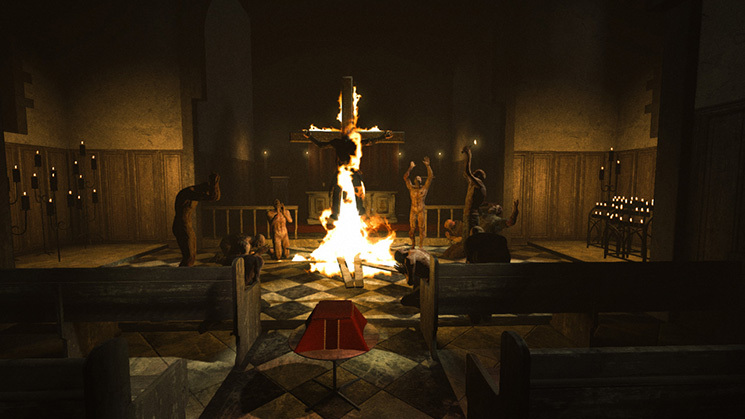 Outlast: Bundle of Terror is a generous survival horror bundle ideal for newcomers to the game and old hands. 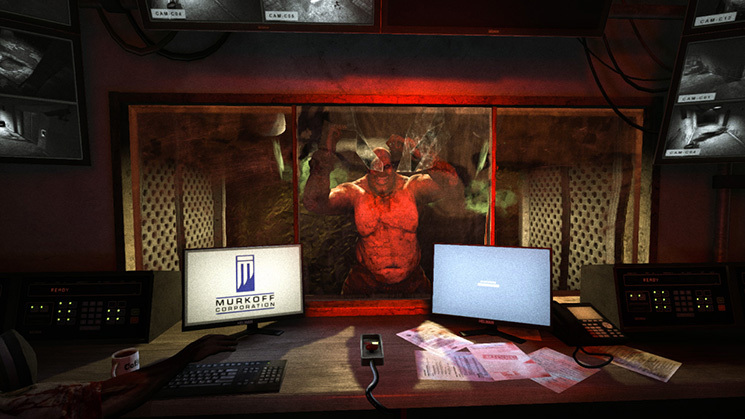 Having a way to eliminate threats is a sense of comfort in any horror survival horror game, but it’s not one Outlast gives you. 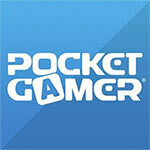 This adds a sense of stress that you just don’t feel from many other games in the genre. While the Switch port does have some minor slowdown and jarring load screens, it doesn’t detract from how horrifically wonderful the game is. 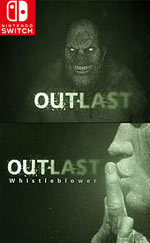 With the emphasis back on horror and survival, Outlast is a welcomed return to what made the genre great to begin with. Adolece de ciertas lagunas jugables, y no tardamos en encontrar el truco de sus sustos y momentos más terroríficos, pero no por ello deja de ser un juego que consigue transmitir tensión, agobio, y todo lo que debe ofrecer un videojuego de terror. 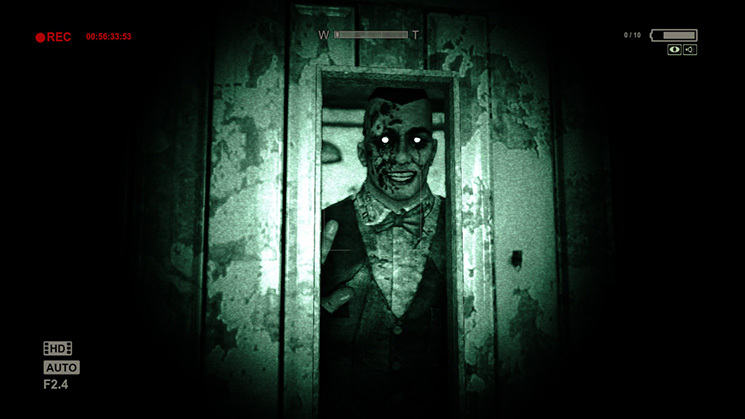 Comme il est agréable de retrouver les couloirs et les salles de l’asile psychiatrique d’Outlast dans ce bundle Nintendo Switch parfaitement maîtrisée. Même si ce survival-horror accuse son lustre avec des graphismes un brin vétustes, le portage n’a pas à rougir des versions antérieures. 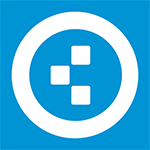 Não é um jogo com elevados custos de produção mas o seu preço também é relativamente baixo e nesse contexo é um bom jogo e bastante apelativo para os fãs do género.